I was a fly on the wall growing up: tucked away in the closet, perched at the top of the stairs or sitting on my bedroom floor with my back up against the door anticipating for the knob to click. The living room at my mother’s house was a wrestling ring with no referees. Each fight had the same storyline but my sister and mother were fighting for a different prize. My sister wanted to race to the upstairs bathroom and light up in peace. After a couple hours, she would stagger down the hall to my room and breathe heavily outside the door. Once I heard a loud thud, I knew it was safe for me to go to sleep. The next morning, I would find her in the fetal position drooling into her hands. The day my sister went to rehab was the only time my mom earned her championship. 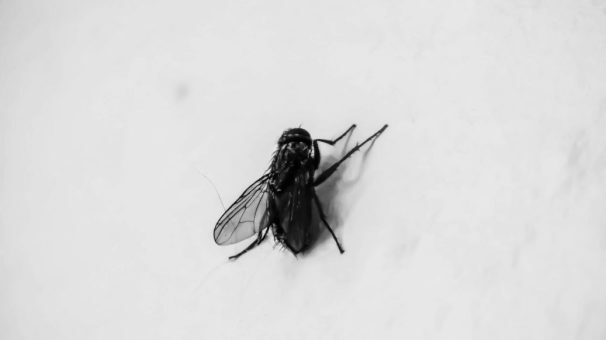 With my sister gone, I still felt like a fly on the wall; my mother invited new men and most dates ended with a match or two. One night, I heard a man yell, “take it, take it!” over my mother gasping for air. When I heard a thud, the last thing I wanted to do was fall asleep.